Signs and flags are not only important to people unfamiliar with the beach but also to regular beach users in relation to current and changing conditions. 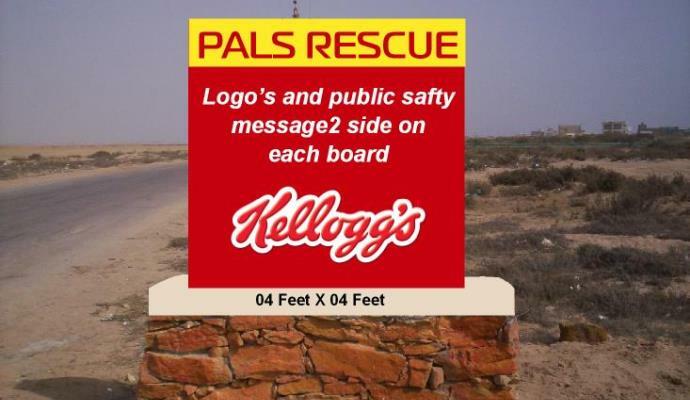 Signage has played an important role in risk and safety management at aquatic locations around the world. It is therefore in everyone's interest to derive one common standard for water safety signage and beach safety flags so that there is no misunderstanding when people visit a beach anywhere within the world. A common standard will assist in warning the public on where and where not to swim. It informs sers of dangers, safety issues and other relevant information. It offers some protection to the land manager and venue operator from litigation because of the duty of care owed by the land manager to warn users of dangers, prohibitions and other safety information. It provides an economical alternative to that of employing a person to stand at every access track into the reserve to inform people of the dangers.